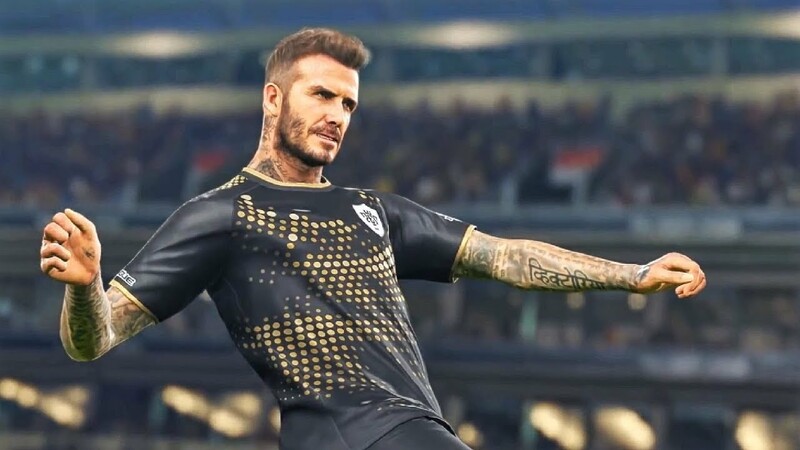 David Beckham 2018 - rent for 10 matches. 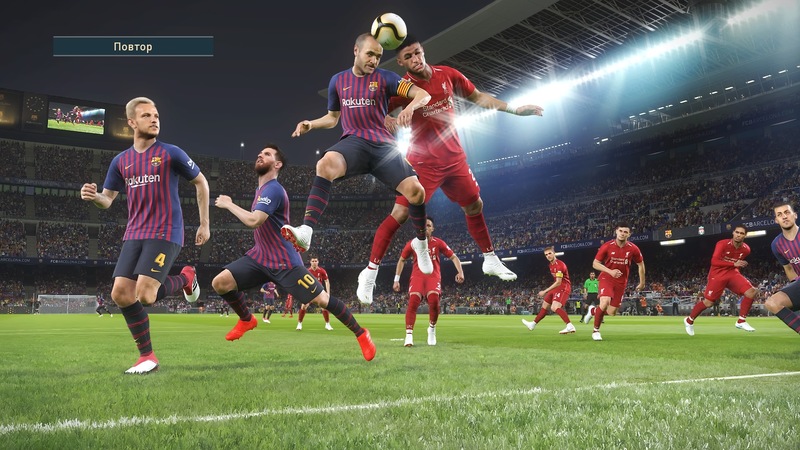 Premium Agent (3 players) for 10 weeks. 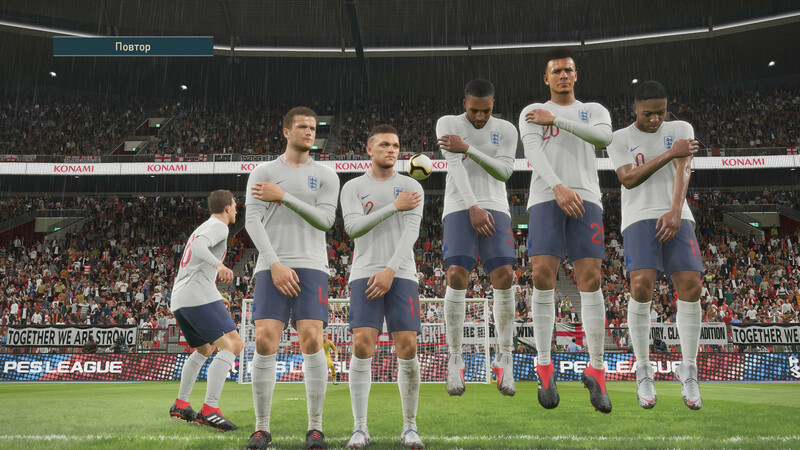 3 contracts with players for 10 weeks. 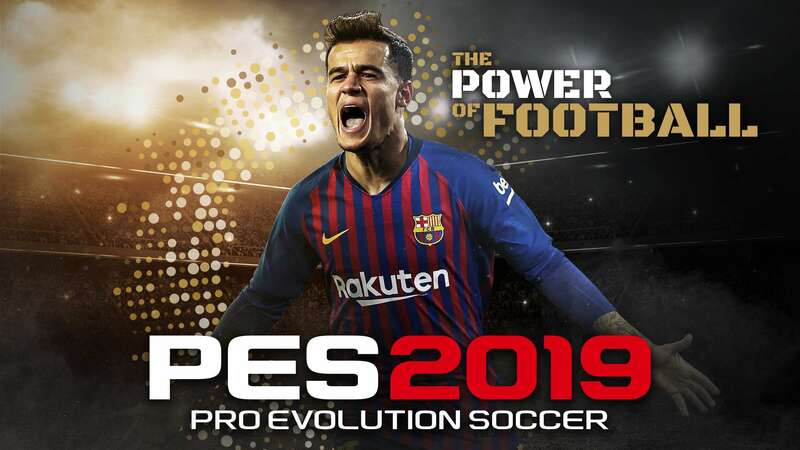 The license key PRO EVOLUTION SOCCER 2019 (PC) is activated on Steam. 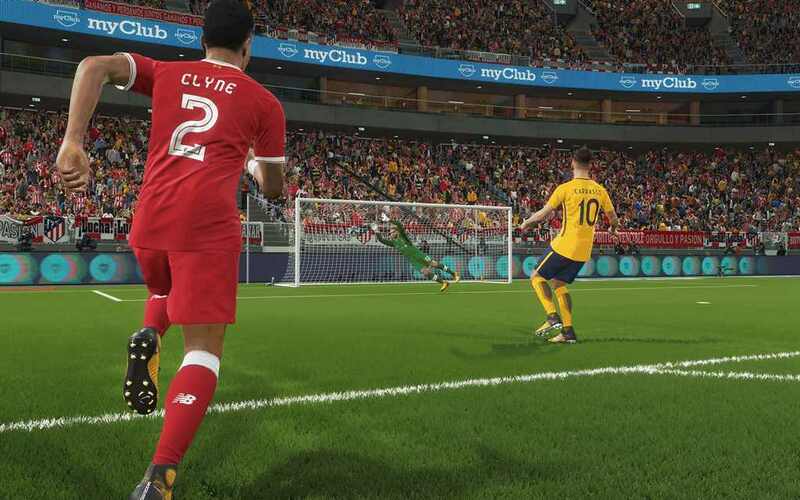 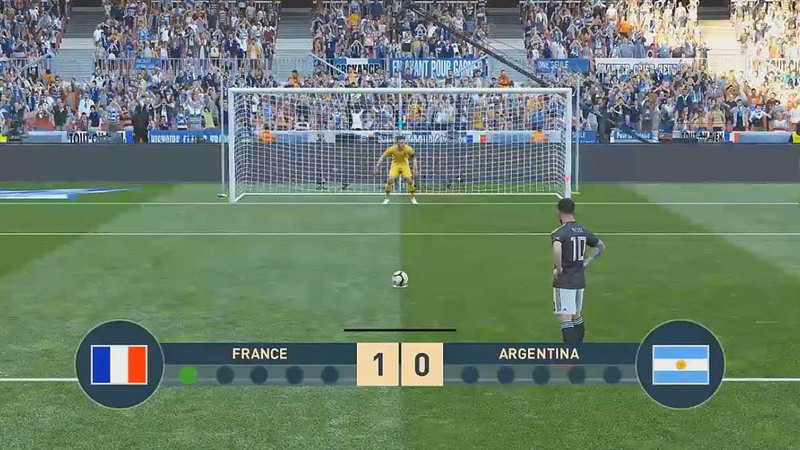 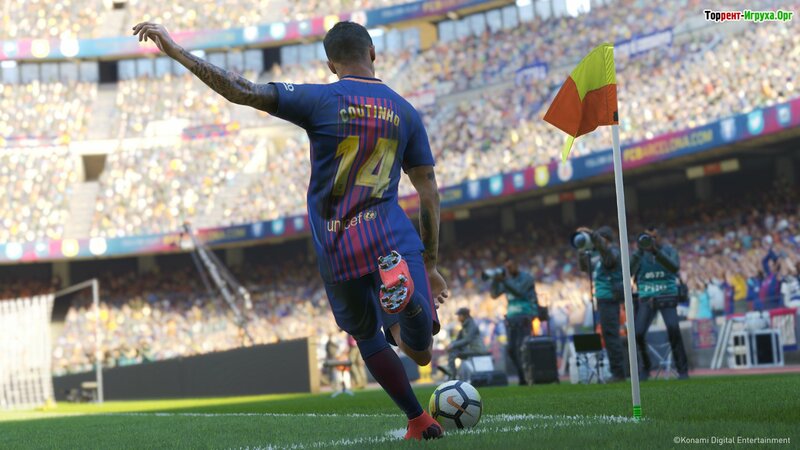 Enter the activation key (to get it, you need to buy PRO EVOLUTION SOCCER 2019 (PC)). 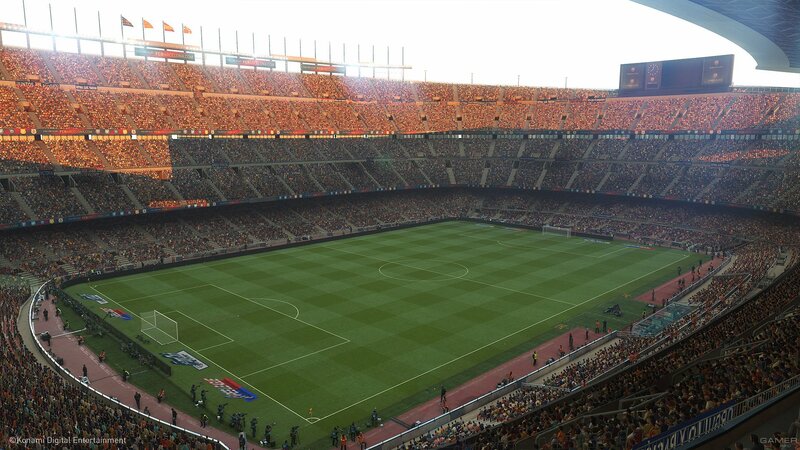 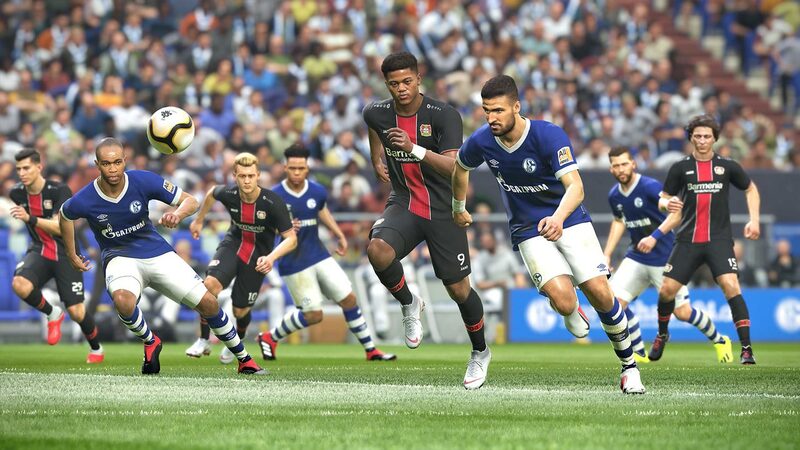 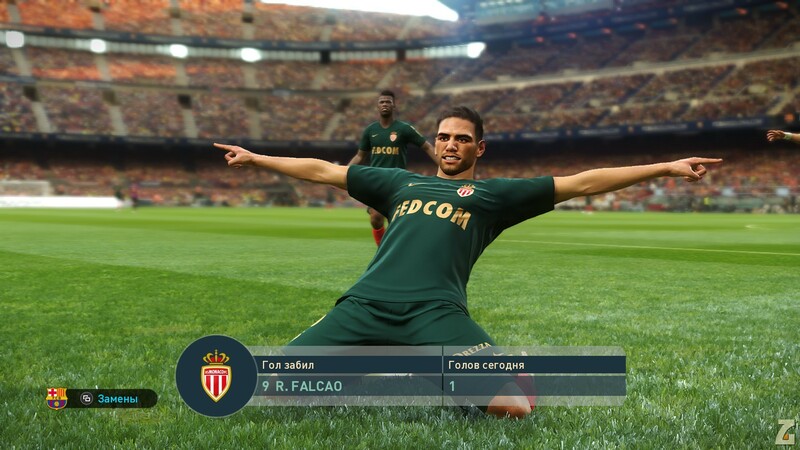 After that, the game will be displayed in the “Library” section, and you can download PRO EVOLUTION SOCCER 2019 (PC).